Matt has been working in the industry since 2012. He is an equipment operator for Gila River Sand & Gravel and has experience with the Water-pool, 980 Loader, 775 Haul Truck and 769 Haul Truck. He is a husband and father of one son. 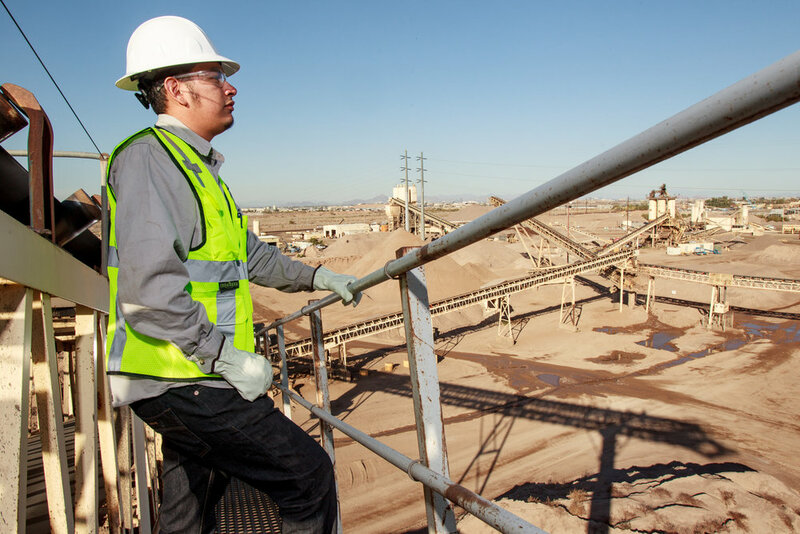 He is the second generation of his family working in the mining industry after his father who worked 3 1/2 years in a copper mine and 34 years at Santan pit and his brother who is still with Gila River Sand & Gravel after 18 years. He has been a member of the ARPA young leaders group since 2017 and enjoys his off time with family, hunting, off-roading, camping, listening to music, playing sports and grilling.